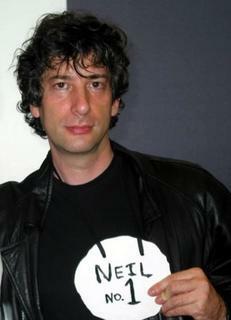 I GOT TO MEET NEIL GAIMAN YESTERDAY! Thank him in person for making my teenage years less painful and get a picture together! What a cool way to end the week! No way. That is awesome. You all better have treated him with the Godlike awe he deserves!